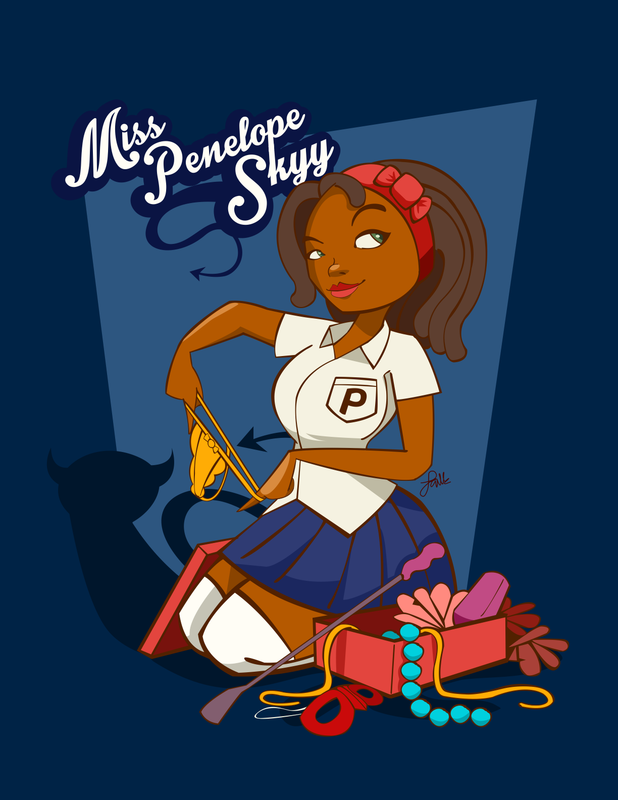 Miss Penelope pin-up was meant to be a character mascot for this a ladies only online shop or events. Where it was meant for? It wasn’t disclosed to me.